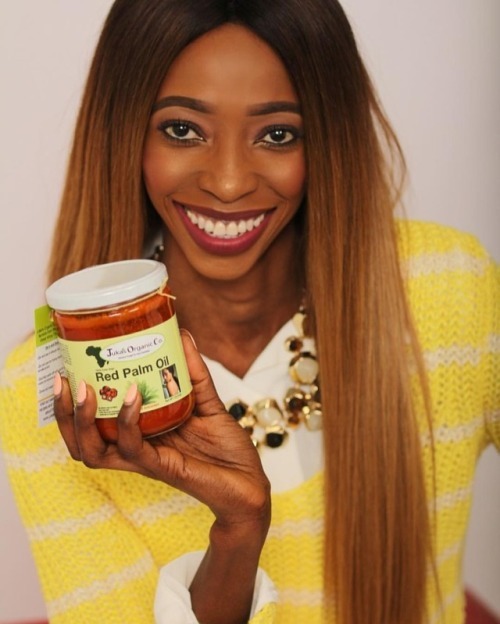 I had the pleasure to be interviewed by LazyNigerianChef, listed... – Juka's Organic Co. I had the pleasure to be interviewed by LazyNigerianChef, listed & recognized by CNN as the top 5 African food bloggers you need to start following. ‘After tasting these oils, I knew I had to talk to Juka and not only is she a beautiful human being, but her story is one every woman has to listen to. Happy Friday Everyone & Remember To Always Follow Your Passion & Doors Will Open Sooner Or Later. Just Keep On Keeping On.